One in 10 children will be sexually abused by the time they turn 18 with 90 percent of them abused by someone they know. You can make a difference in protecting children by registering for one of the two Stewards of Children® training sessions being held in Niagara during the month of January. The programs will be offered free charge by the Child Advocacy Center of Niagara, a service of Niagara Falls Memorial Medical Center, with the support of the Niagara Area Foundation. 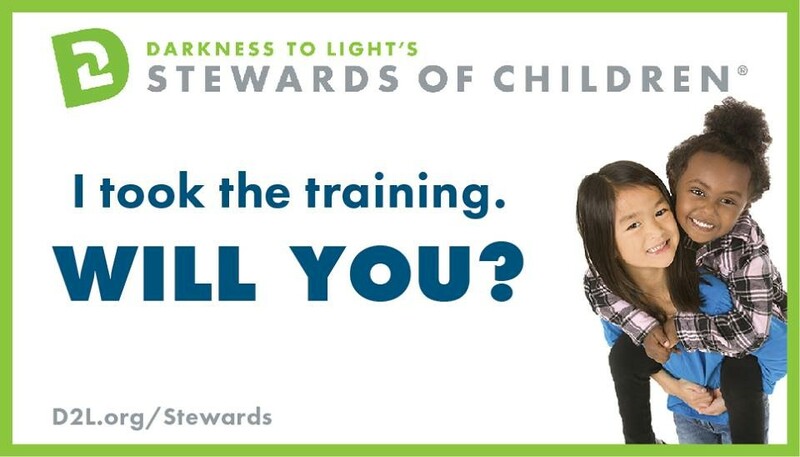 Stewards of Children is an evidence-informed child sexual abuse prevention, recognition, and intervention training. More than one million people around the world have taken this training. Sessions are open to anyone interested in protecting children from sexual abuse and may be of particular interest to youth serving organizations, parents, educators, childcare providers and faith centers. The training will be led by Child Advocacy Center Education and Outreach Coordinator Jacqueline Pritchard, an authorized Darkness to Light-Stewards of Children facilitator. · March 7, 2017, 2 – 4 p.m., Lockport Public Library. Register online. · March 22, 2017, 2 – 4 p.m., North Tonawanda Public Library. Register online. March 23, 2017, 2 – 4 p.m., LaSalle Branch, Niagara Falls Public Library. Register online. Registration is required. Register online using the Classes & Events page at nfmmc.org or call the Child Advocacy Center of Niagara at (716) 285-0045.